General Mills unveils 3 new cereal options that bring a twist to classics. 6abc.com report on December 18, 2018. 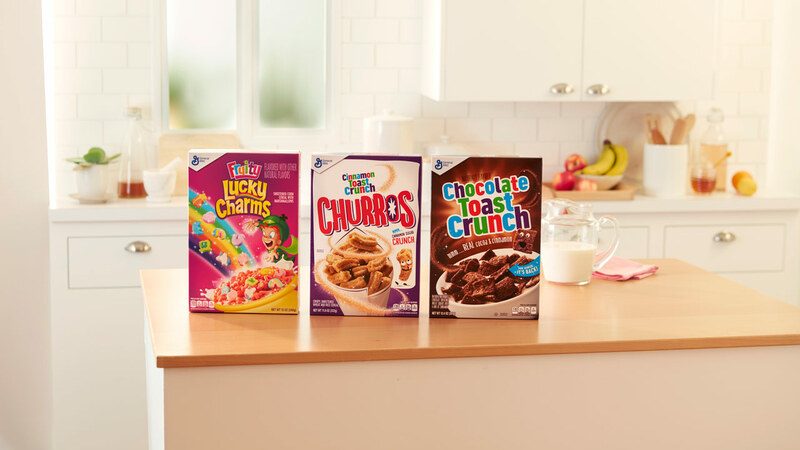 Attention breakfast connoisseurs, there are three new choices coming to a cereal aisle near you. General Mills has unveiled their latest creations that put a spin on some of their classics. Cinnamon Toast Crunch Churros will see a twist on the popular cereal. 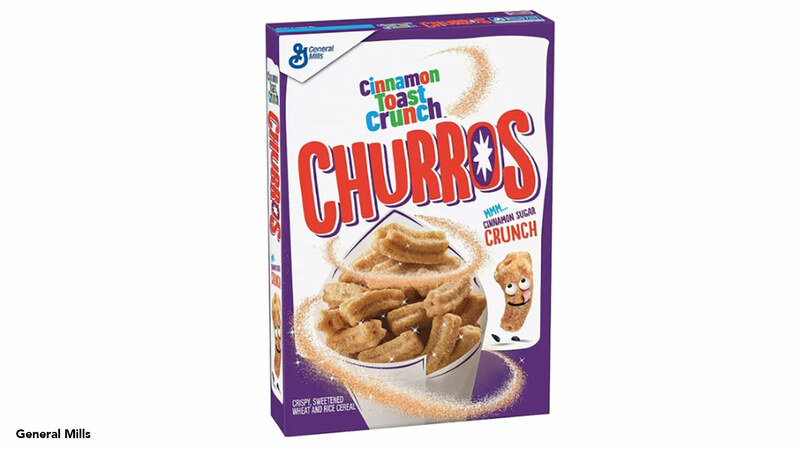 General Mills describes the cereal as "bite-size churros, dusted with real cinnamon." They also say you can count on each bite staying crunchy in milk! General Mills is also bringing back a variation of Cinnamon Toast Crunch that hasn't been seen in years - Chocolate Toast Crunch. The "fan-favorite" cereal, with real cocoa and cinnamon, was discontinued in 2016, but thanks to consumer demand - including a Change.org petition - the company brought it back. 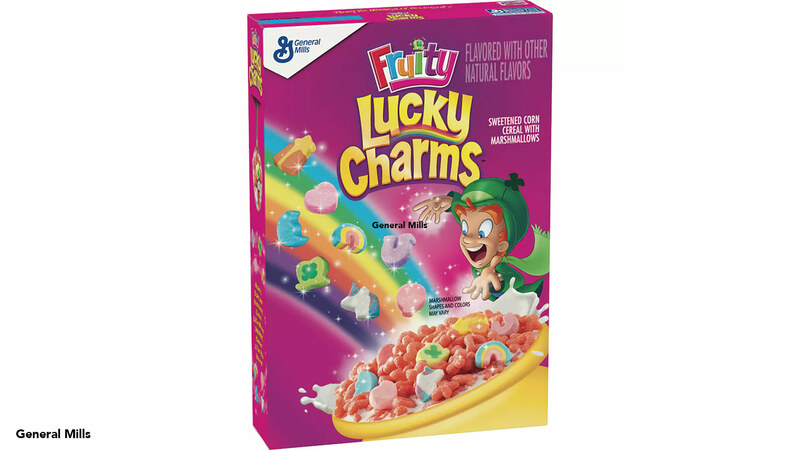 And 'magically delicious' Lucky Charms is about to get more magical (and maybe delicious) with Fruity Lucky Charms. "A mix of fruity-flavored cereal with its beloved marshmallows to bring cereal-lovers a magical delight," the company says. 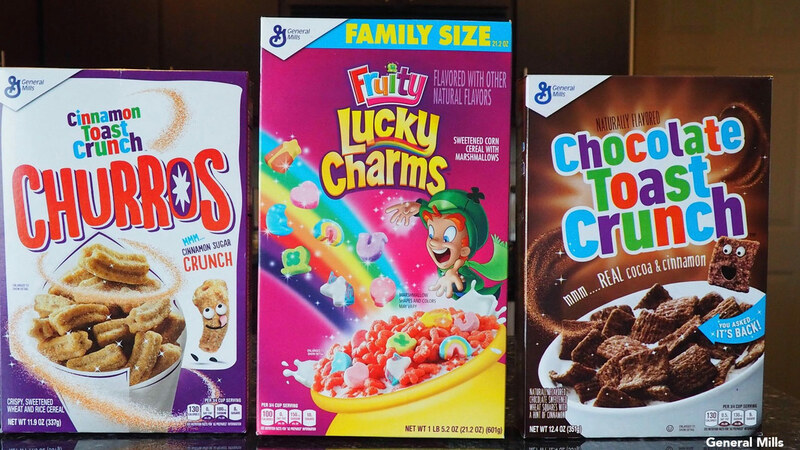 General Mills says these three cereals will be hitting stores by early 2019. Each sells between $3.99 (Mid-Size) and $4.99 (Family Size).